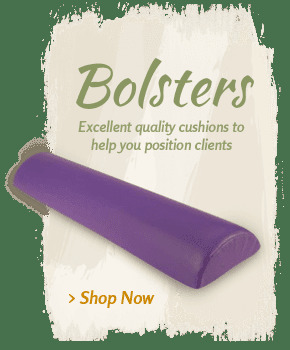 For professional massage therapists, MassageTools has the best selection of high-quality, effective and long-lasting massage equipment for sale. We make it easy for the pros to outfit their practices in reliable equipment that provides great client results without going over budget. We always carry the latest tools and equipment to hit the market, including the luxury brands and products that your clients have come to expect. 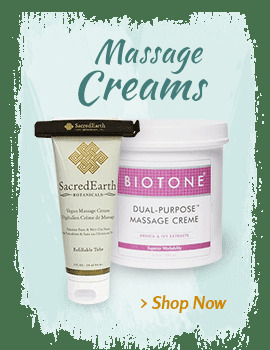 Whether you need a new stationary, a new electric massage table or you want to save by buying your massage oils, lotions and creams in bulk, you'll find the best deals and the latest products here. MassageTools is the go-to spot for day spas, salons and the growing field of mobile masseuses who take massage therapy directly to the client's home or office. 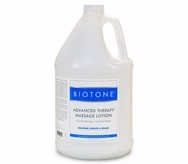 Our extensive line of massage therapy tools and equipment cater to the entire massage professional, offering budget-friendly price points for both established massage businesses and the ones just starting out. However, professional massage therapists aren't the only ones who can find the massage tools they need on our site. Those who frequently visit spas and massage therapists can also benefit from our diverse array of professional massage tools. Any individual looking to receive relief from muscle tension, aches or pain can find affordable, at-home massage supplies at MassageTools. 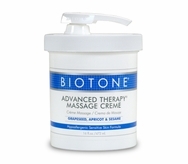 These products have been tried and tested by real massage therapists to ensure that they're of the highest quality. 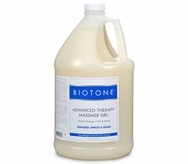 We only offer products that generate great results, even if you're performing simple massage treatments at home. 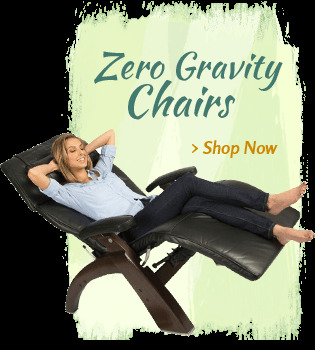 From electric and hand-held massagers to zero gravity chairs and massaging recliners, there are a number of options that are safe for use at home. These are perfect for minor aches and pains, or for providing a bit of relief in between appointments with your massage therapist, when traveling and even at the gym or after a big race or competition. Our home massage equipment is intuitive and easy to use. Even the novice home-user will be able to use our products in no time at all! We also offer instructional DVDs. These days, many massage practices are expanding their services or joining up with spas. This provides a more comprehensive restoration solution for clients who want to relax and look their best. 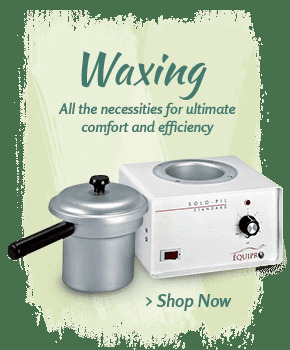 To help these spas and practices offer top-notch services, we have a number of spa equipment options available at MassageTools. 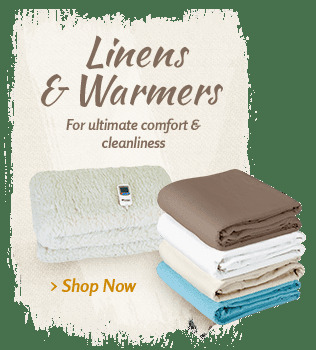 This includes hot towel cabinets, massage tables, waxing supplies, pedicure chairs and more, all of which are available at competitive prices. 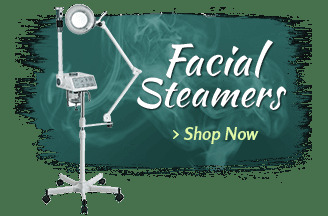 In addition to the professional-grade spa equipment on our site, individuals can also find some smaller solutions for at-home spa services such as mini facial steamers and magnifying lamps. 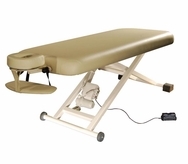 We offer medical tables, ultrasound equipment and other products that are suited to medical, chiropractic, physical therapy clinics as well as other alternative healthcare providers. 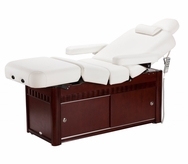 Our diverse offering of massage equipment and medical tools enables us to be a leading provider of essentials for all types of spas, salons, clinics and medical practices. While we specialize in the major pieces of equipment that outfits offices, spas, clinics and practices, you'll also find a number of massage accessories and products at MassageTools. Despite the smaller sizes of these items, they're essential for getting the results you want. These accessories really do make the difference between receiving a luxury treatment and an average treatment. Many of these products can actually boost the effectiveness of various therapies. Some can even be used in home settings depending on which type of equipment you're using. 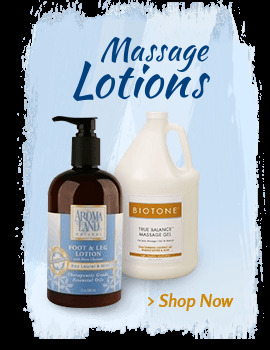 For example, many massage practices purchase bulk massage oils, lotions and creams from our site. 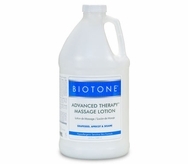 However, we also have massage lubricants available in smaller sizes more suited to individual use. 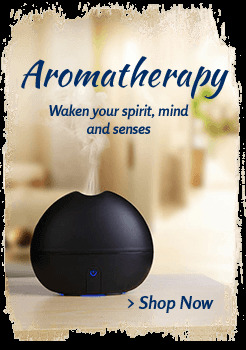 Meanwhile, aromatherapy supplies are available in a wide variety of sizes and price points to meet your needs. 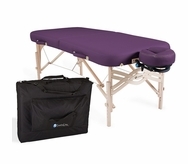 We also carry a selection of home massage equipment that is entirely portable and compact. These types of massage tools are ideal for traveling massage therapists and medical professionals that offer in-home visits as part of their services. Finding the best professional and home massage tools, spa products and medical equipment is simple when you shop at MassageTools. Instead of offering an unlimited selection of massage equipment for sale, we've carefully selected only the best items in each category. The professional massage tools and equipment listed on our site offer exceptional results and they will help you cultivate a reputation for using only the most effective products available. 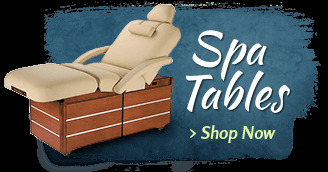 All of our massage therapy tools, equipment and accessories come from some of the top brands in the industry, including Spa Luxe, Oakworks, Osaki, Earthlite and more. When you buy your massage tools and supplies from us, you can be confident that you're getting great prices on equally exceptional products. Your clients will be treated to the best experience possible and come away from sessions feeling that you have truly invested in their wellbeing. We provide equipment and supplies for massage and physical therapists, estheticians, day spa owners and others in the Health & Beauty industry as well as alternative medical practices like chiropractors. Unlike most internet retailers, we use our products professionally and have gained valuable insights through our real-world experience.